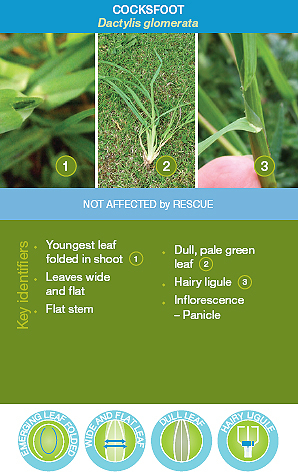 The easy to use Syngenta Grass Identification Guide, produced in conjunction with specialists from the Sports Turf Research Institute (STRI), provides a quick and reliable means to accurately assess the main turf grass species. 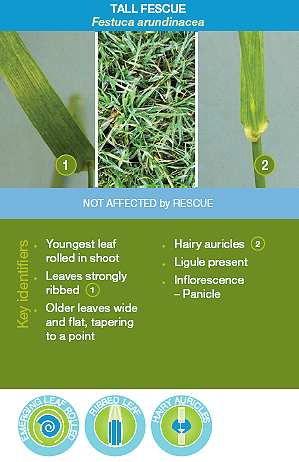 The Syngenta Grass ID Guide is uniquely designed to help identify grass species in closely mown turf. 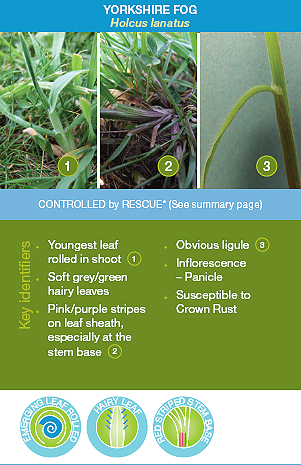 Following a route of characteristic physiological features you will be able to determine the grass species present, and make a visual assessment of the sward composition. 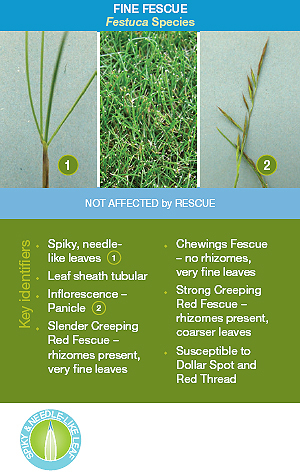 Use the pages below as an online guide to grass identification, or cick on the relevant grass to download a printable pdf of the individual page, including further details. 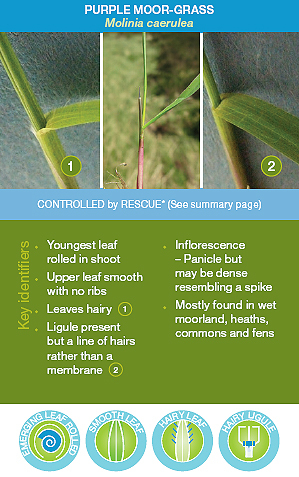 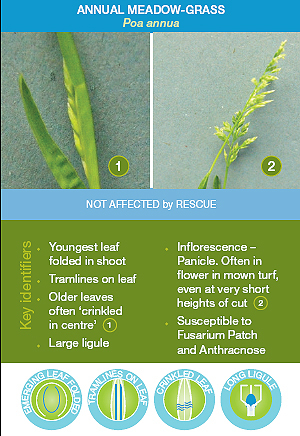 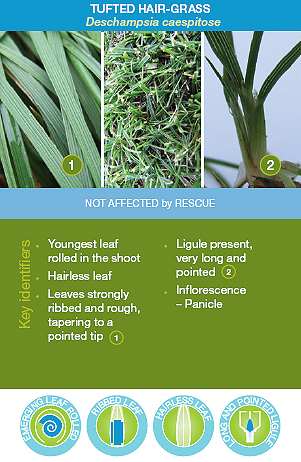 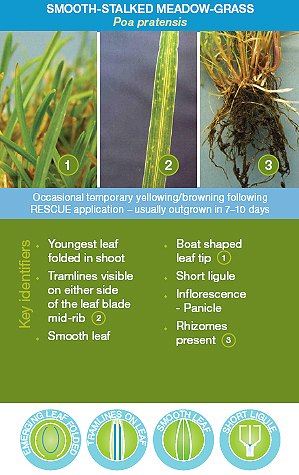 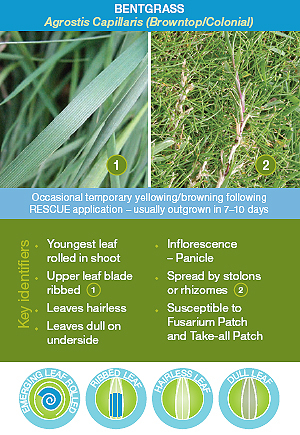 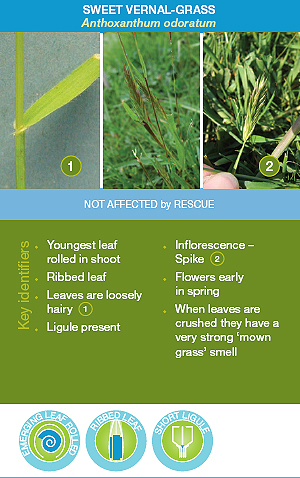 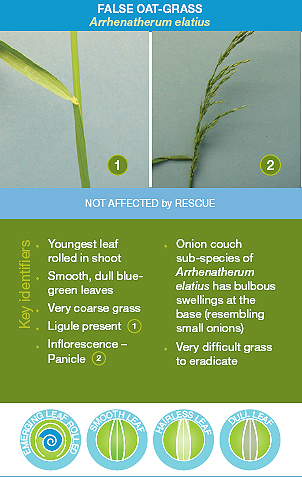 If you would like to receive a weatherproof printed copy of the Rescue Grass ID Guide please email your details to: [email protected].